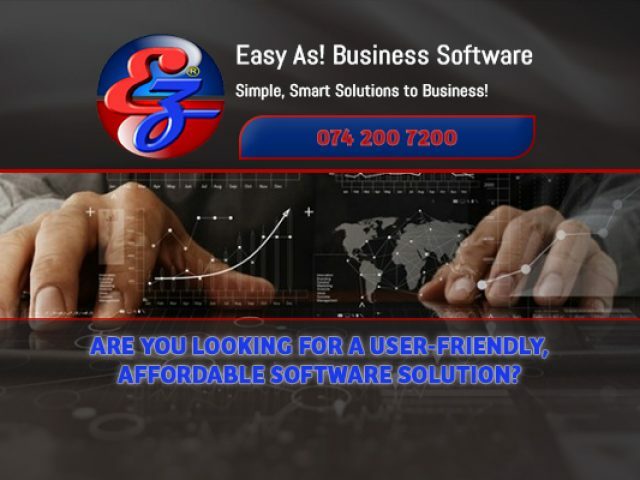 eZ-aZ is a local computer company situated in the Northern Suburbs of Cape Town that specialises in providing point of sale (POS) software solutions to a number of industries. In search of computer shops in Bellville? It is a fact that, in today’s day and age, one simply cannot get by without the help of technology. Since this is the case, there is almost no one who does not own or work with some kind of technological device such as a computer. Every so often, however, it does happen that one encounters a problem with a computer. 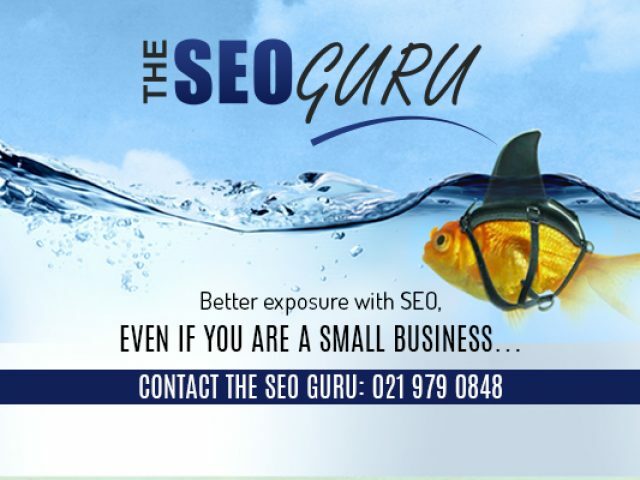 In such cases, it is best to make use of a company, such as the many computer shops Bellville has available, that offer professional computer services to help you fix the problem. 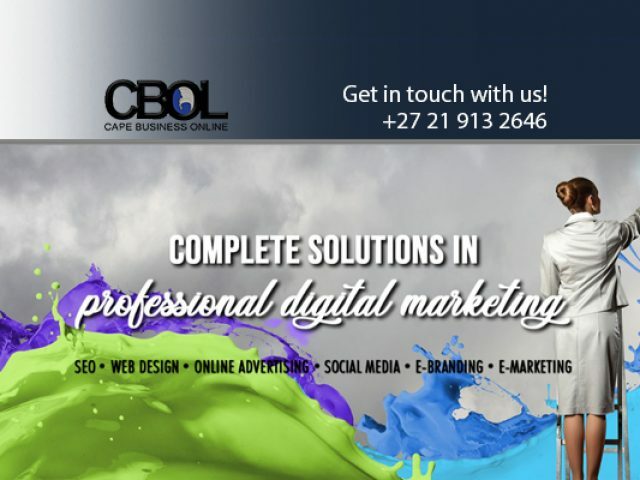 Since Bellville has so many residents and thriving businesses, it is also home to a number of established and experienced companies that provide expert computer services in the area and surrounds. These companies do not only offer computer related services, however. More often than not, computer service companies also have a wide selection of computer and computer related products to choose from. These products include everything from hardware to software. 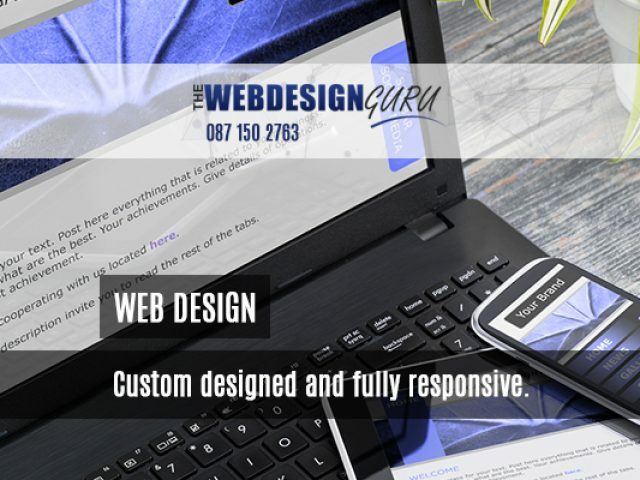 To find a reliable company near you that is able to offer professional computer services and products, feel free to browse through the section below to find a a computer shop Bellville has on offer that can help you.